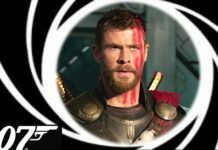 Warner Bros. might have used a huge part of the Comic-Con International presentation for showcasing their upcoming movie, Wonder Woman 1984, Shazam! and Aquaman, but these are not the only DC Movies that the studio is working on. 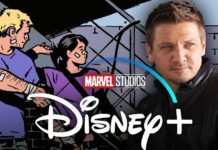 We have heard a few rumours that a Birds of Prey movie which will star Black Canary, Harley Quinn, Huntress and Cassandra Cain is also on the table. When the director, Joss Whedon had been brought for the production of the movie, Justice League for taking over the work from Zack Snyder, it had been said that he was in talks to create a Batgirl film. This project had then fallen through, and Whedon backed out from this movie. 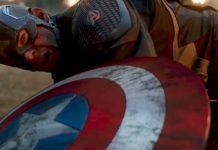 Then, it had been believed that this film was not a priority for this studio. 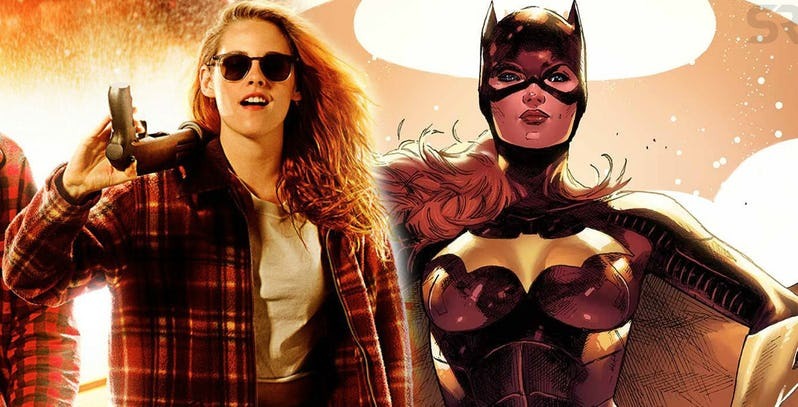 However, this did not prove to be the case as in April; it had been confirmed that the studio tapped the screenwriter of Bumblebee, Christina Hodson to writing a script for the Batgirl movie. 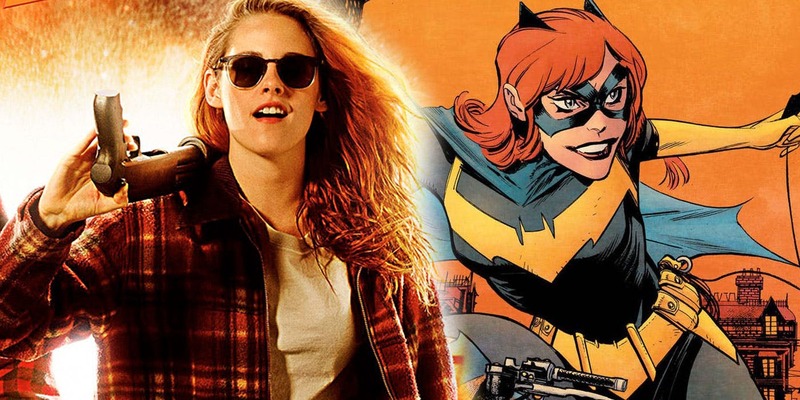 Now, all the fans have proof that this film movie is earning a lot of attraction at Warner Bros. due to a whole new rumor that throws light on the kind of actress that this studio is eyeing at for bringing Barbara Gordon to life on the big screen. 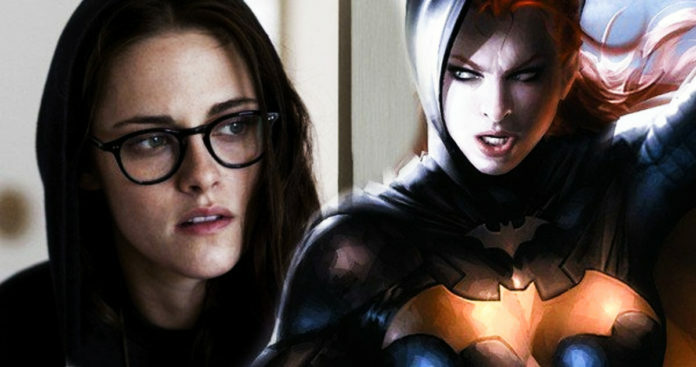 The new rumor claims that Warner Bros. is now looking at a Kristen Stewart-type actress to play Batgirl. 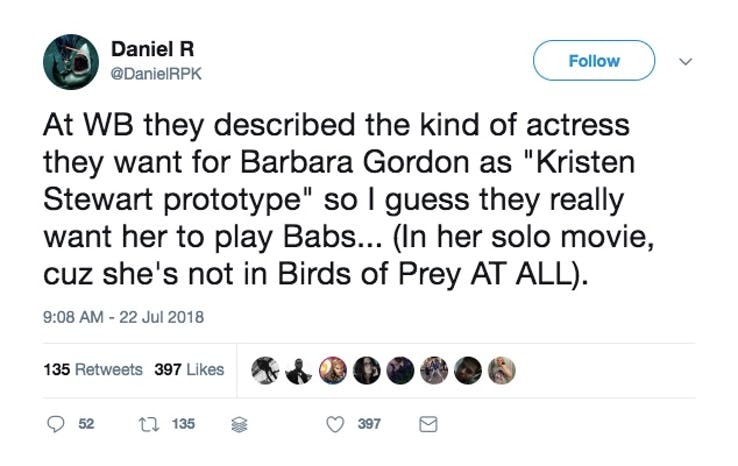 This tweet seems to imply that the actress herself is the studio’s major choice for this role. If an agreement cannot be reached and the actress turns down this role, then we will see another actress of her likeness take up the mantle of the character, Batgirl. The Batgirl film does not yet have a director, and with a script by Christina Hodson, this film is now set to feature the character, Barbara Gordon as the new protector of Gotham.